I added some exception handling and [error handling] to the OSVR Unity Rendering Plugin. I’m trying to prevent an app crash when replugging the headset multiple times when a game is running. [VS-OSVR-Unity-Rendering] has the Visual Studio project files to build [OSVR-Unity-Rendering]. Setting up the [OSVR driver for SteamVR] is a [manual process]. 2 Steam VR should be installed. And then exit Steam/SteamVR before running the installer. [InnoSetup] is a great tool for automating the process. SteamVR has support for OSVR. I tested with an OSVR HDK2. I used the OSVR control panel to flash the HDK2 to the [latest firmware] (`hdk2svr-2.00.hex`). The setup instructions can be found at the [SteamVR-OSVR] project. [Kevin Godby] is the developer of the SteamVR-OSVR plugin. [Russell Taylor] is the primary RenderManager developer. The 7zip archive with the pre-built Windows drivers can be found in the [files] section. Copy the `SteamVR-OSVR\lib\openvr\osvr` folder to `C:\Program Files (x86)\Steam\steamapps\common\SteamVR\drivers` folder as a subfolder. Close `SteamVR` and `Steam` before editing the `C:\Program Files (x86)\Steam\config\steamvr.vrsettings` file. Be sure to relaunch the OSVR server before starting SteamVR. Relaunch Steam, and the SteamVR tutorial. Since I have dual graphics cards, I had to swap graphics cards slots to get SteamVR to recognize the headset in Direct Mode. There’s a couple important logs for debugging `SteamVR` issues. First, I have my hands on the [OSVR HACKER DEVELOPMENT KIT]. After assembling the hacker kit, the manual says download and run the OSVR Hacker Development Kit software from [osvr.github.io]. OSVR has [chat rooms] to talk with other developers. There are specific channels for “support” requests – see [support.osvr.com]. Nice that no drivers are required for Windows 10. I had an old `DK1 model` and the firmware drivers were found in `C:\Program Files\HDK-Runtime\OSVR-CPI\dfu-prog-usb-1.2.2`. You may already have the `OSVR-Core` installed which can be found in `C:\Program Files\HDK-Runtime\OSVR-Core\bin`. Or download and unpack the [Daily OSVR-Core Windows Binary Snapshot]. Start the server, run `OSVR-Core-Snapshot-v.X\bin\osvr_server.exe`. Download and unpack the [OSVR-Unity Assets Snapshot]. Import the unity package `OSVR-Unity-vX\OSVR-Unity.unitypackage`. Open the demo scene `Assets\OSVRUnity\Sample\VRFirstPerson.unity`. The [OSVR RenderManager] comes with helper apps including an EXE to disable direct mode. 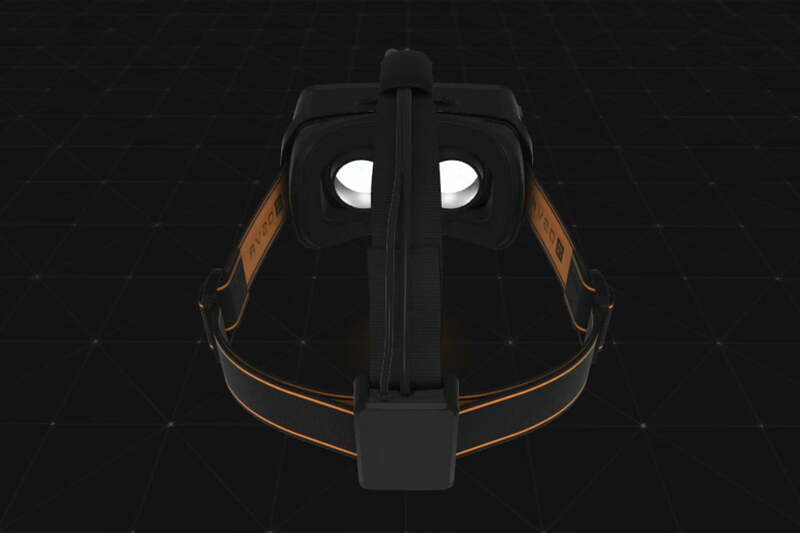 When OSVR is in DirectMode, the headset no longer appears in the display list as a monitor. Digital Trends gave a [Hands On Virtual Tour] of OSVR which provides the standard for open devices and hacker development kits. I’m diving into using the Oculus Rift with OSVR. The [OSVR Portal] has a document link to “Migrating Unity applications from Oculus to OSVR”.